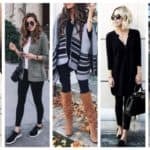 Leggings are super comfy, extra fashionable and so easy to style. 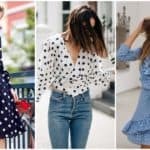 These are the main reasons why women choose to wear them and make some stunning combinations with them for all kinds of occasions. It’s pretty amazing that leggings go with different type of footwear and you won’t have any troubles putting them together with your sneakers, sandals, flats and even heels. Spring is slowly approaching us, and we are all going to rock the leggings outfits the upcoming season. Are you lacking inspiration how to style yours this spring? 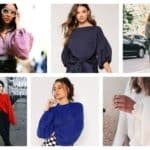 In this article I’m going to show you some Chic Spring Leggings Outfits That Will Make You Feel Comfortable and enjoy the outdoors even more. The sun will make you want spend more time in nature, and the leggings are the perfect choice when you are wondering what to put on. Check out the ideas that I have collected for you today and let them boost your imagination. Are you about to attend a semi-formal event and you can’t imagine your life without your leggings? Well, it’s time to get an elegant pair that will suit your occasion. 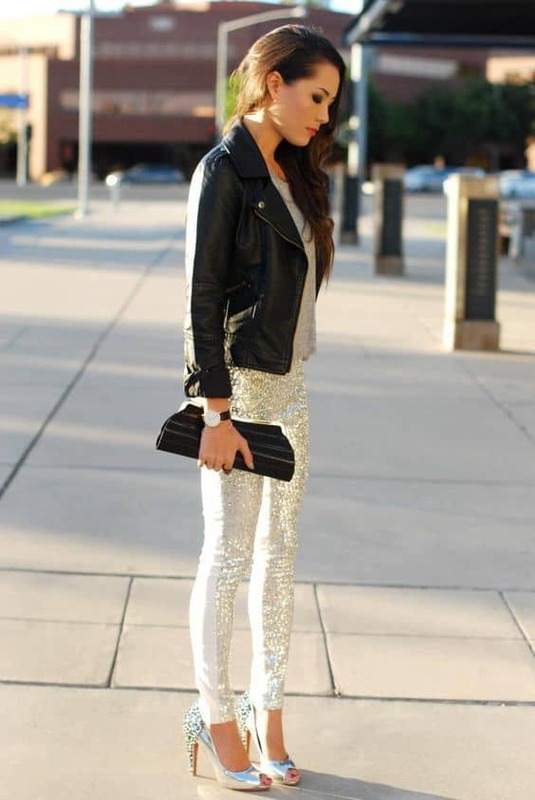 What do you say about getting a pair with sequins and combing it with some stylish high heels? Some women hate to have their bottoms exposed in leggings, and if you are that type of person as well, then you should definitely get some longer tops. 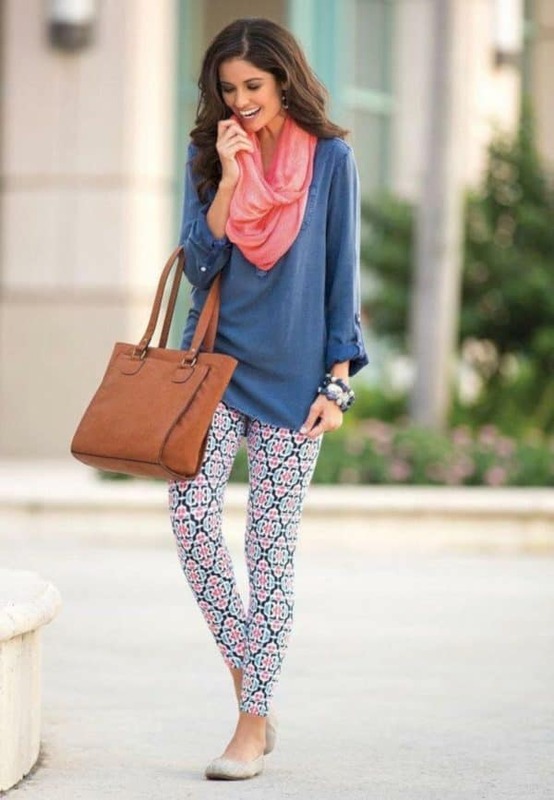 Floral leggings and a bright t-shirt is just the perfect outfit for you this spring. This outfit is ideal for your walk in the park, your next trip or a casual lunch date with your friends. 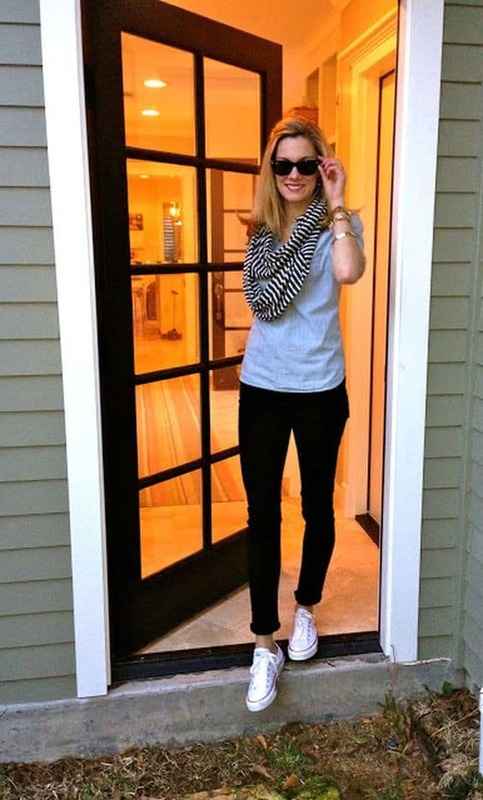 Pair your leggings with your converse sneakers and you are ready to walk long miles and enjoy that amazing spring sun that you have been longing for all winter round. The leather leggings are also great for more formal occasion, so have them in mind when you want to look chic, feminine and stylish. 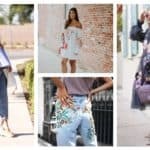 Have you heard of jeans leggings? They would be your favorite piece of clothing this season, and you can combine them with anything you like. You won’t go wrong with any top or footwear you choose, so feel free to make different outfit combinations! 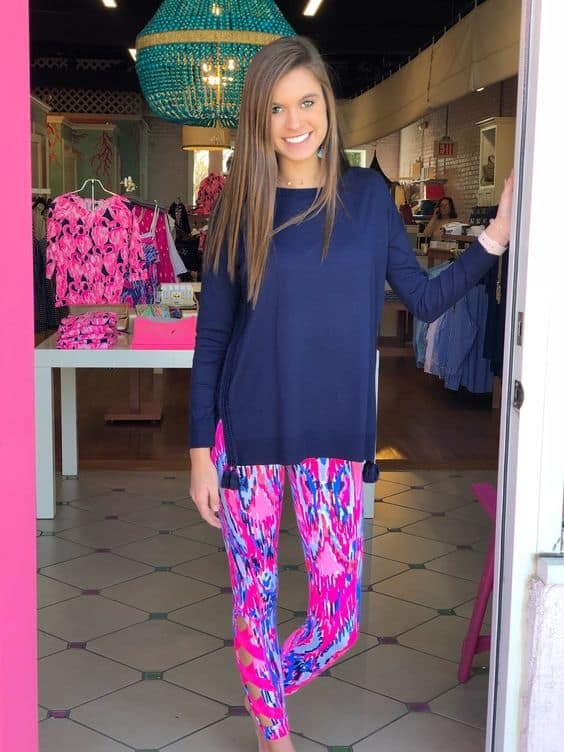 Are you looking forward to wearing your favorite leggings this spring? Me too!